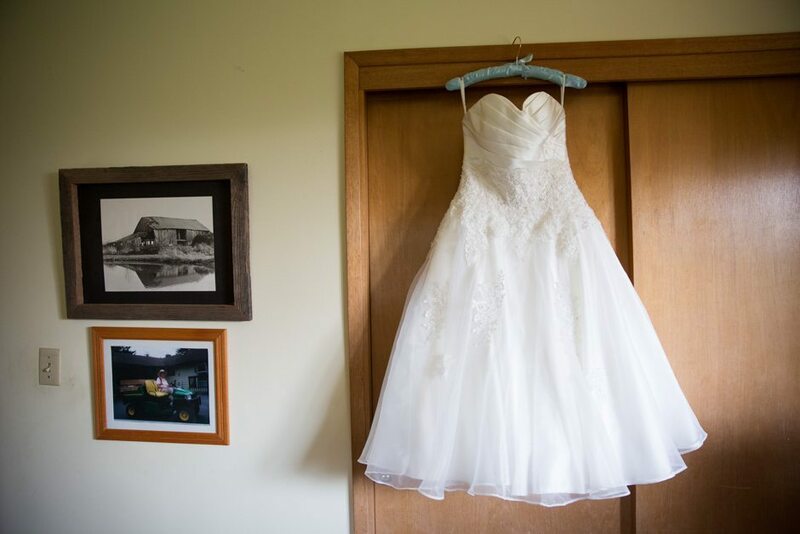 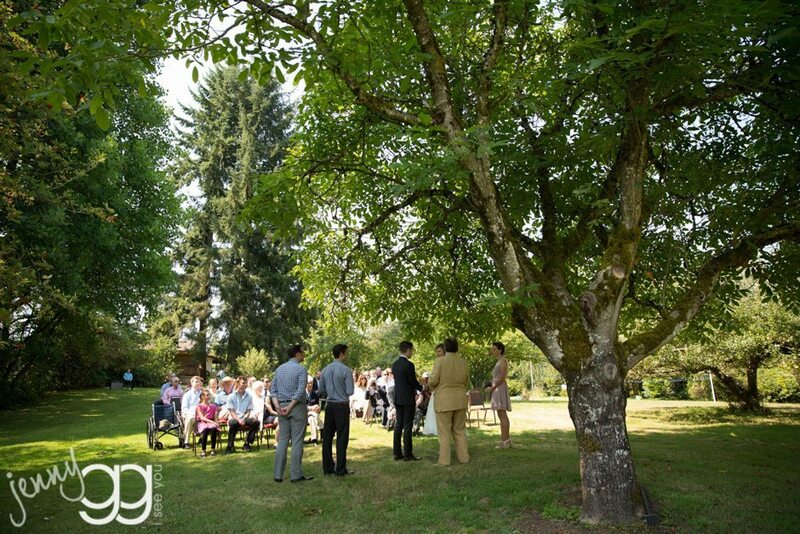 snohomish wedding – caitlin and garrett's backyard soiree! 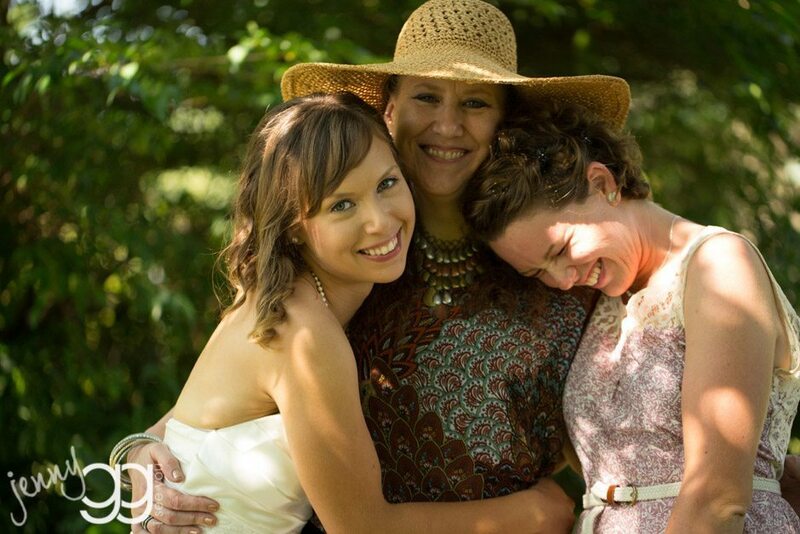 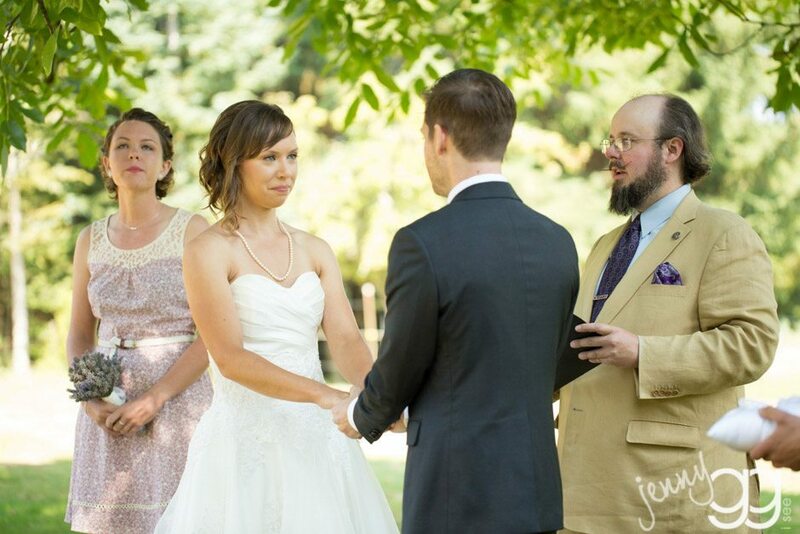 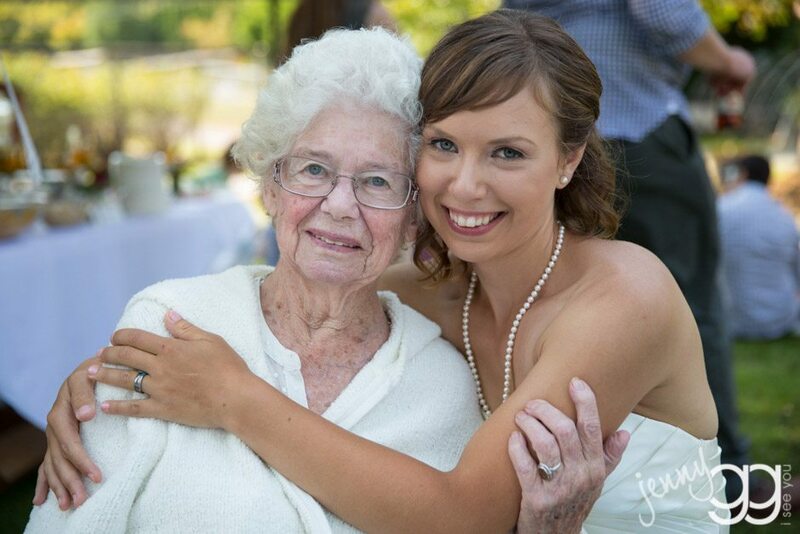 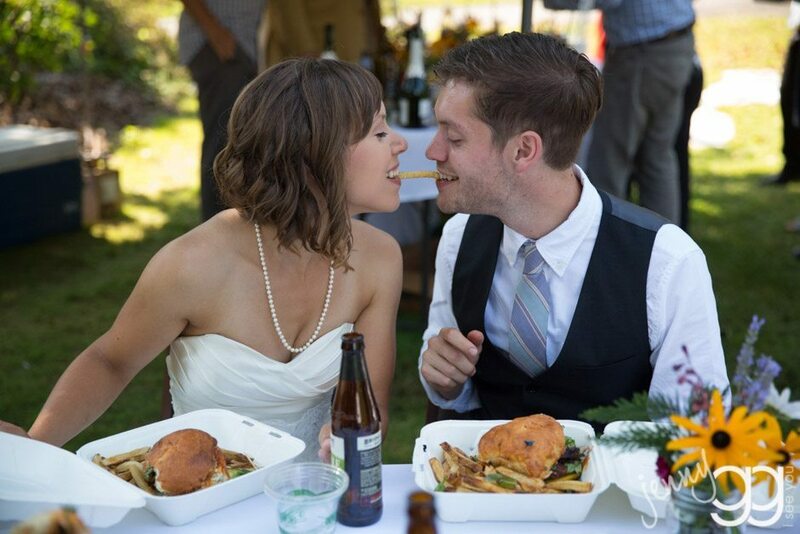 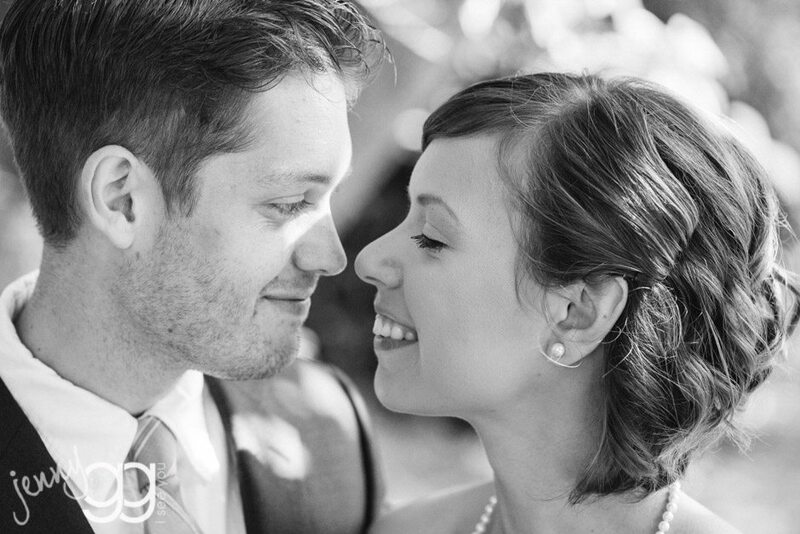 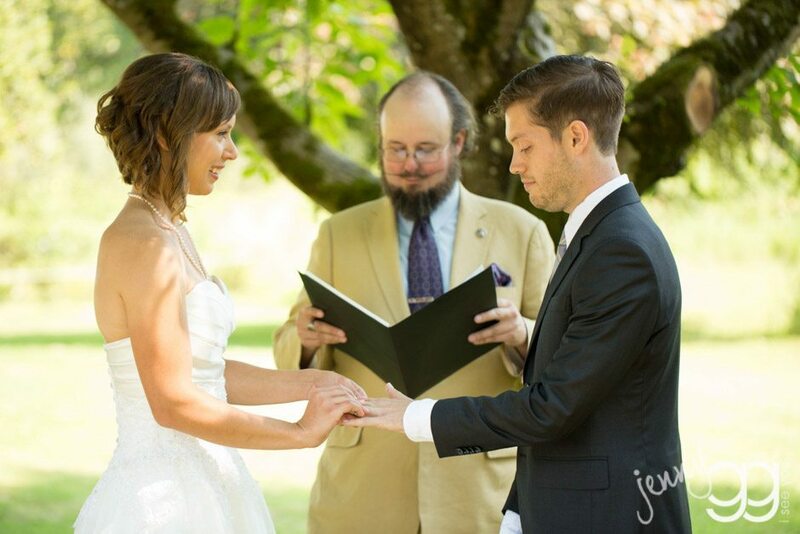 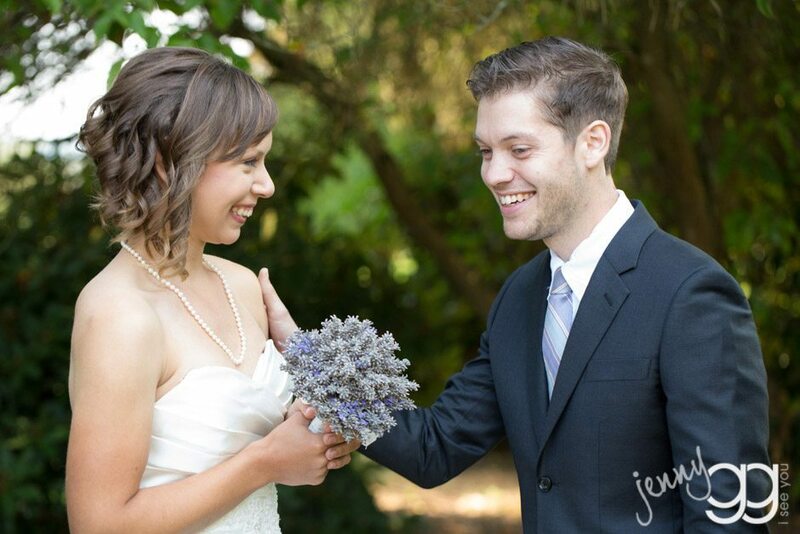 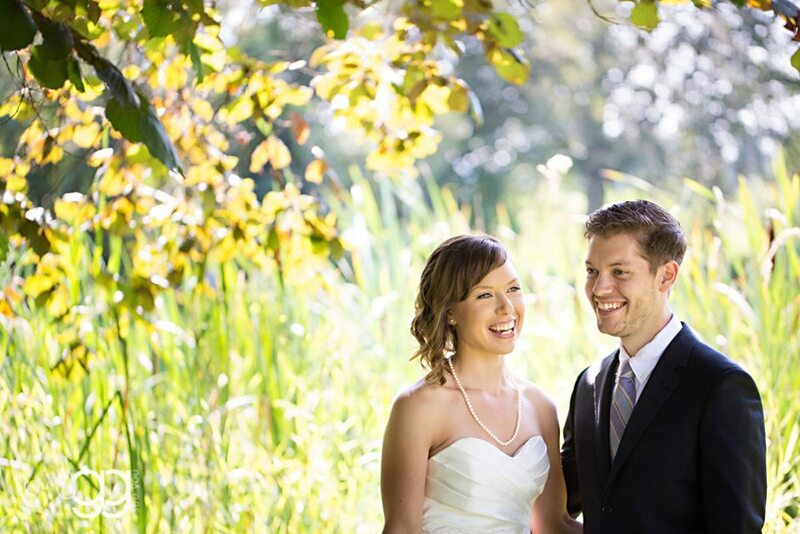 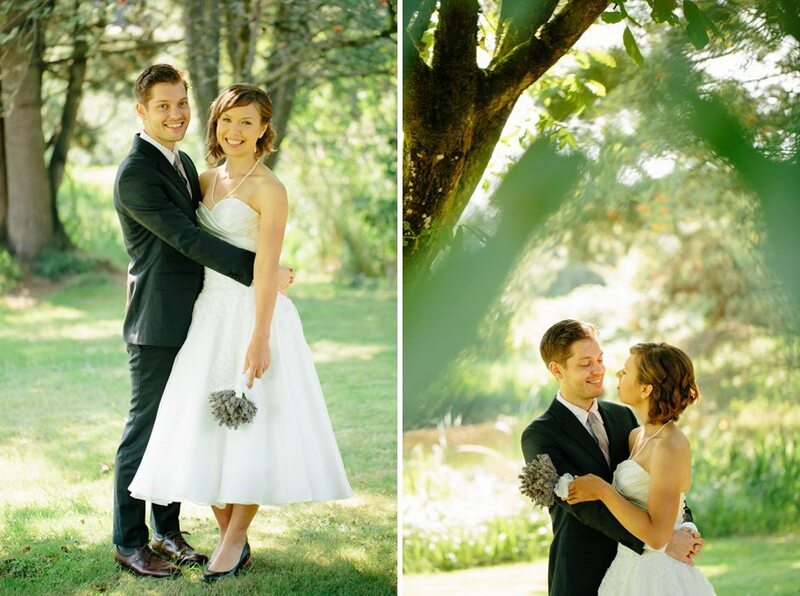 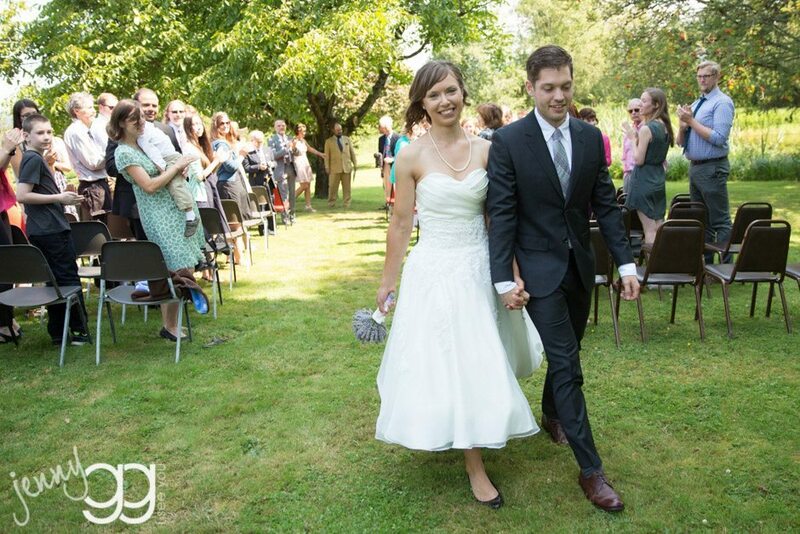 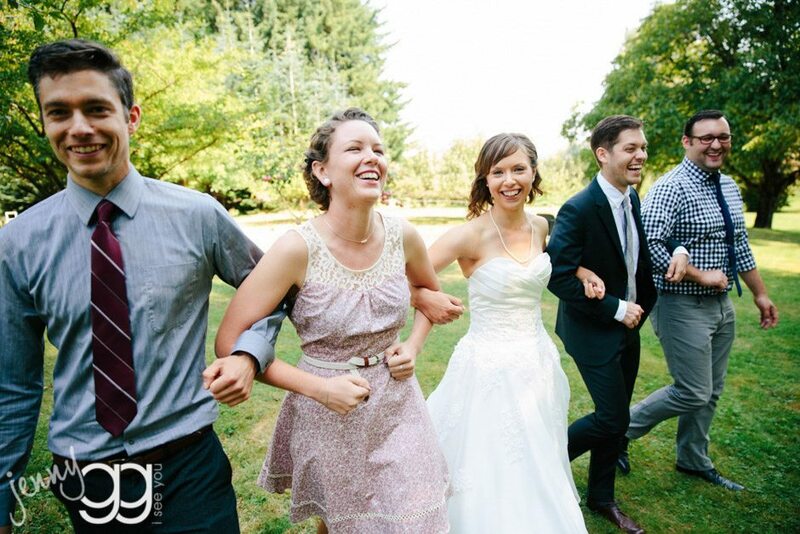 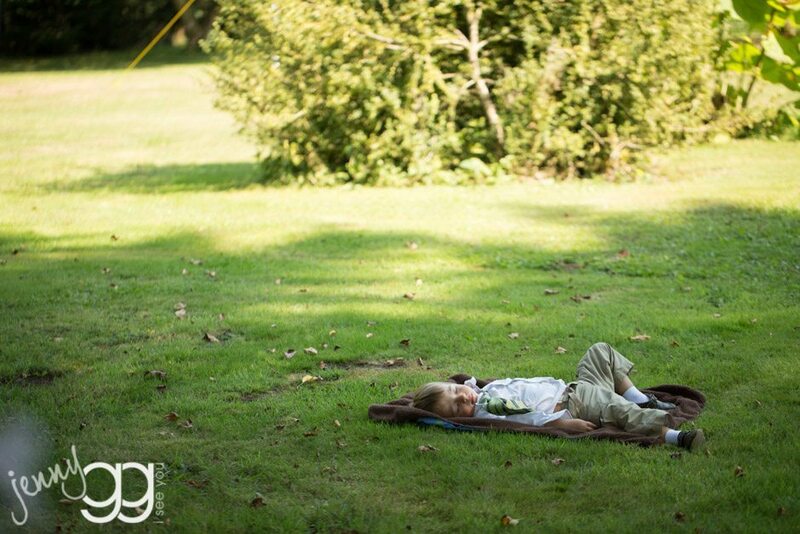 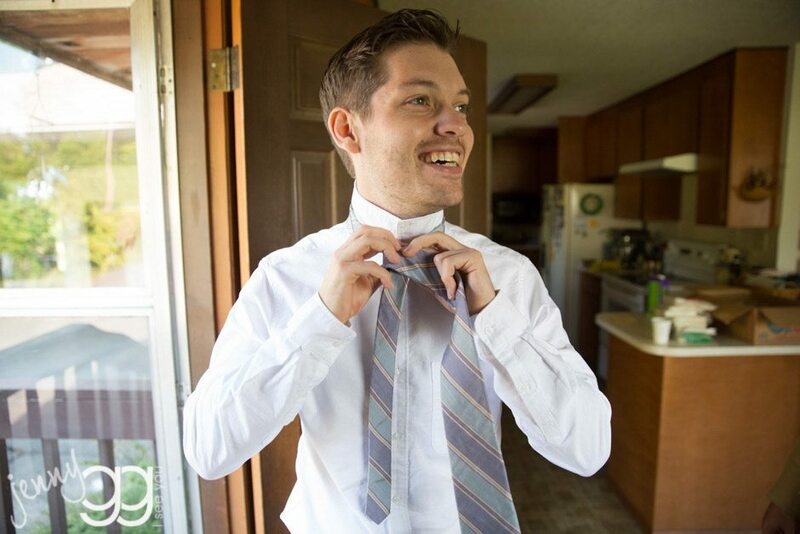 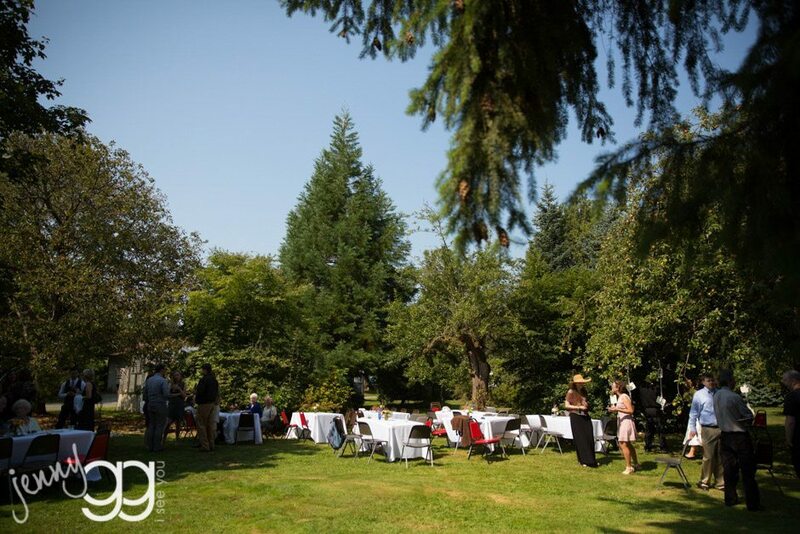 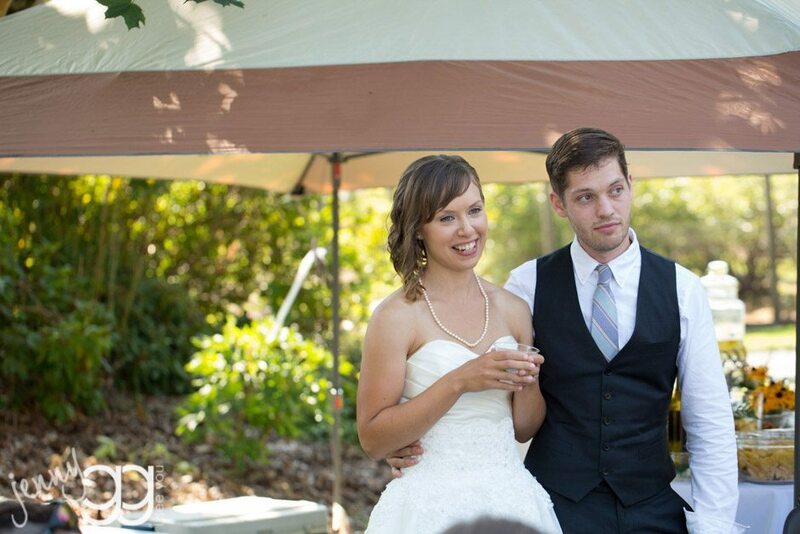 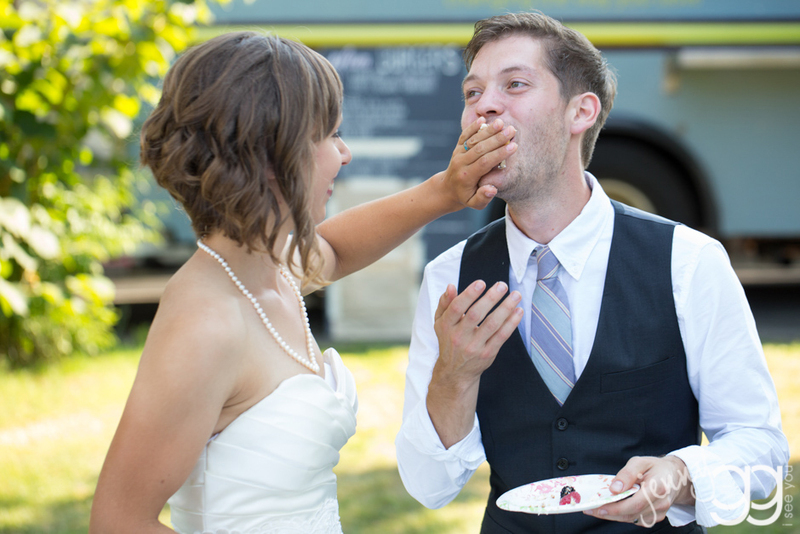 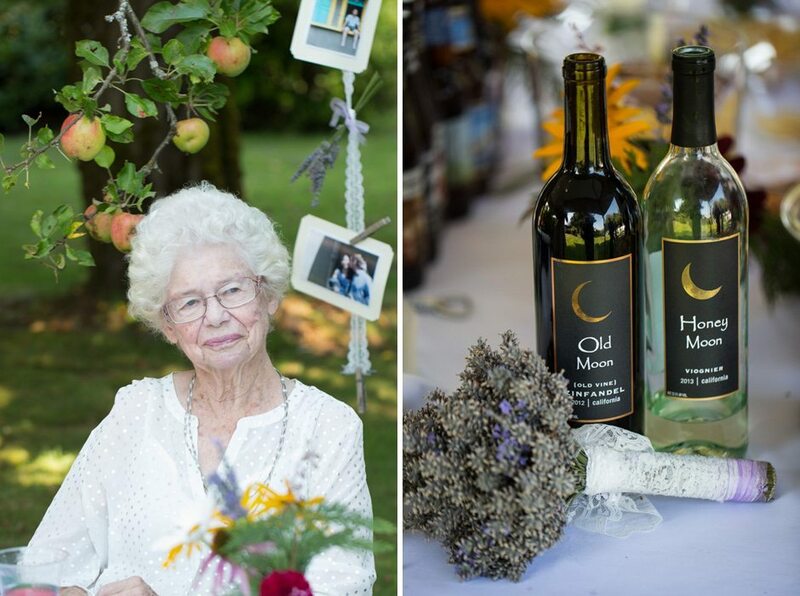 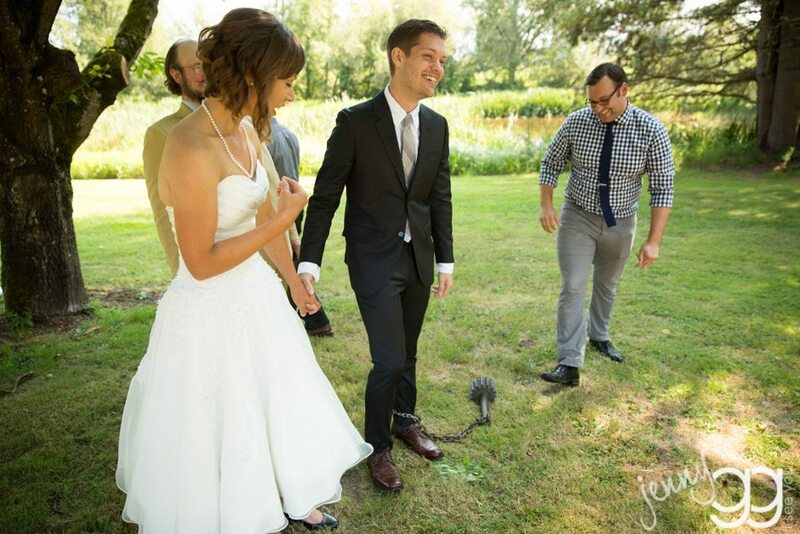 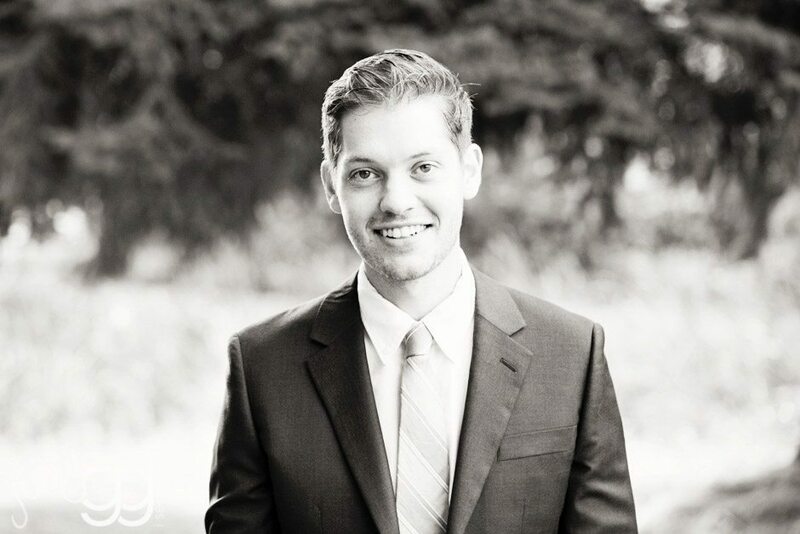 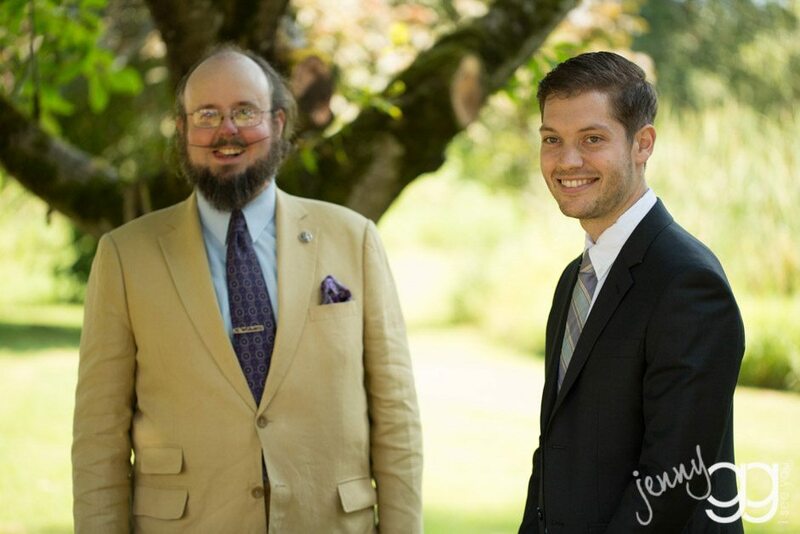 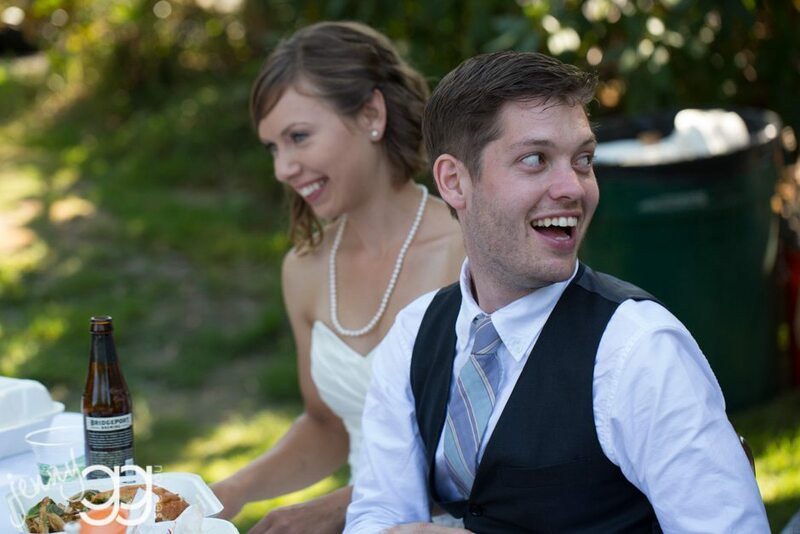 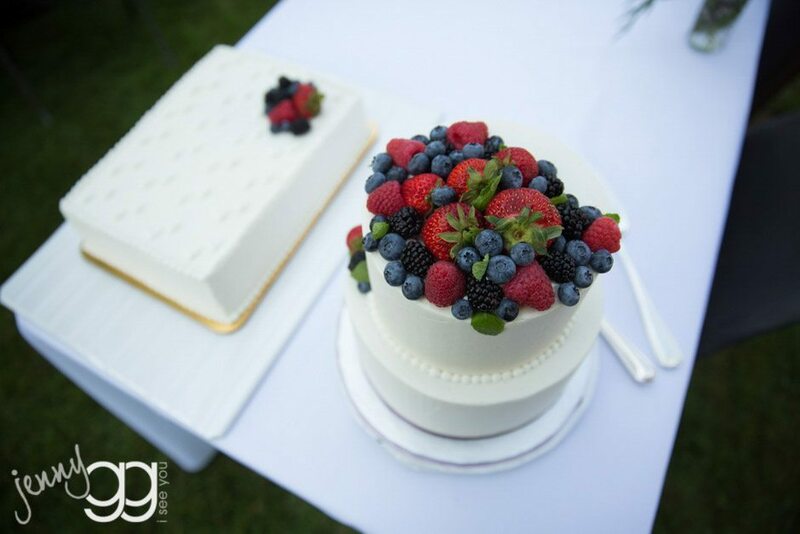 caitlin and garrett’s backyard wedding in snohomish was beyond sweet. 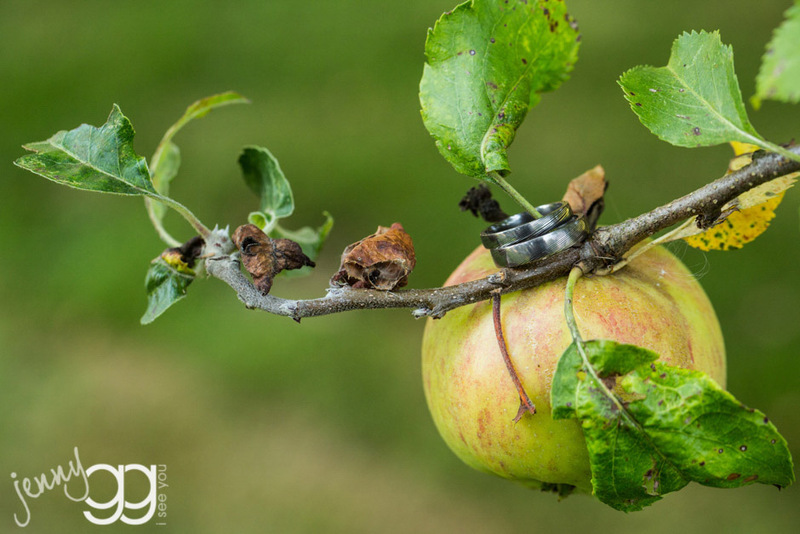 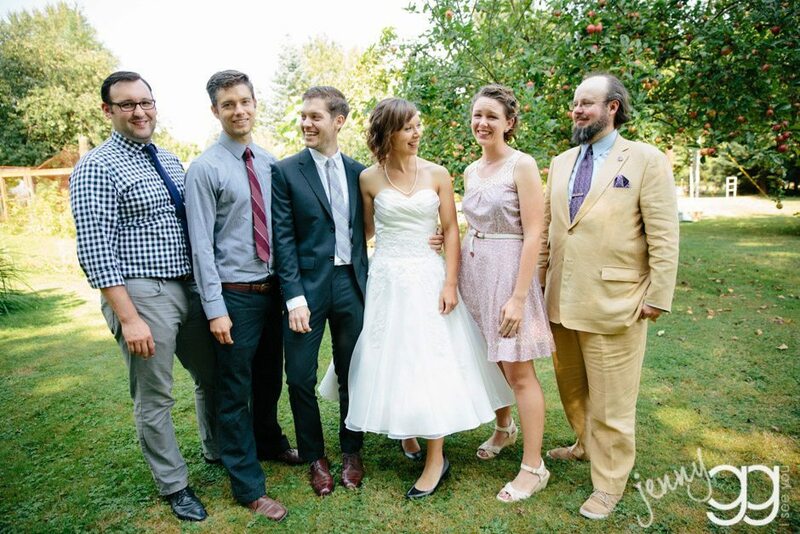 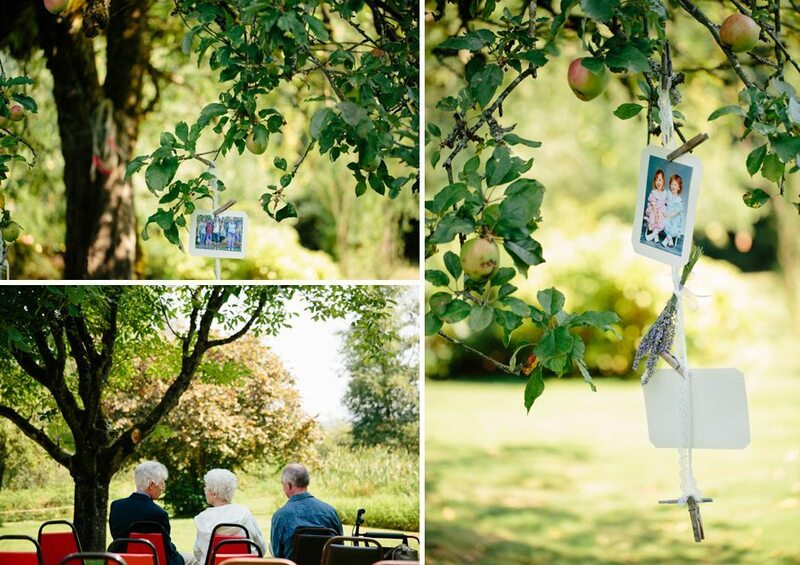 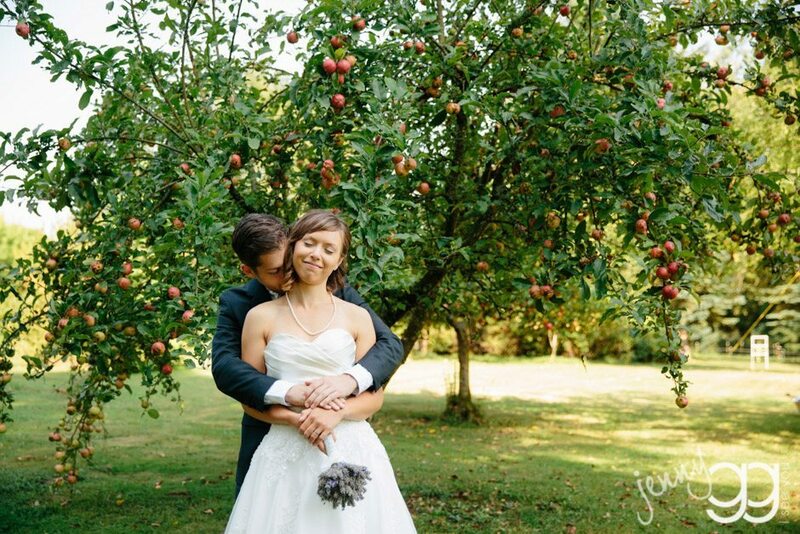 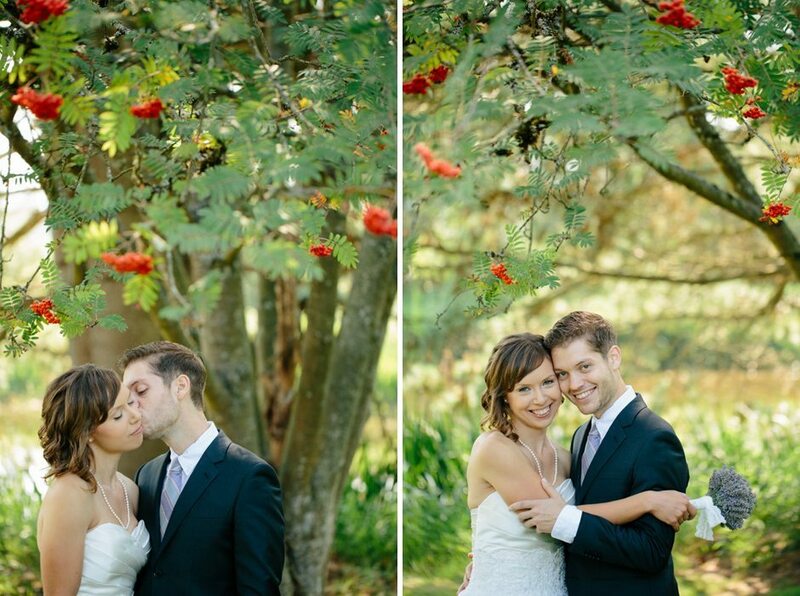 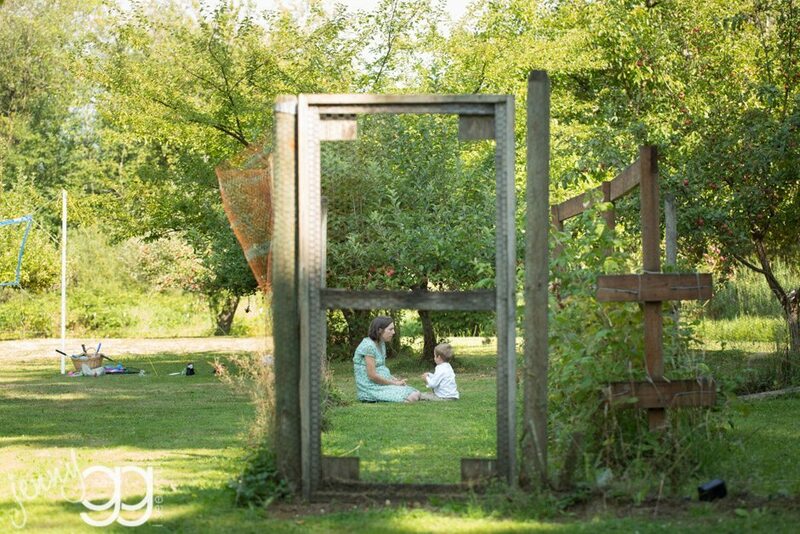 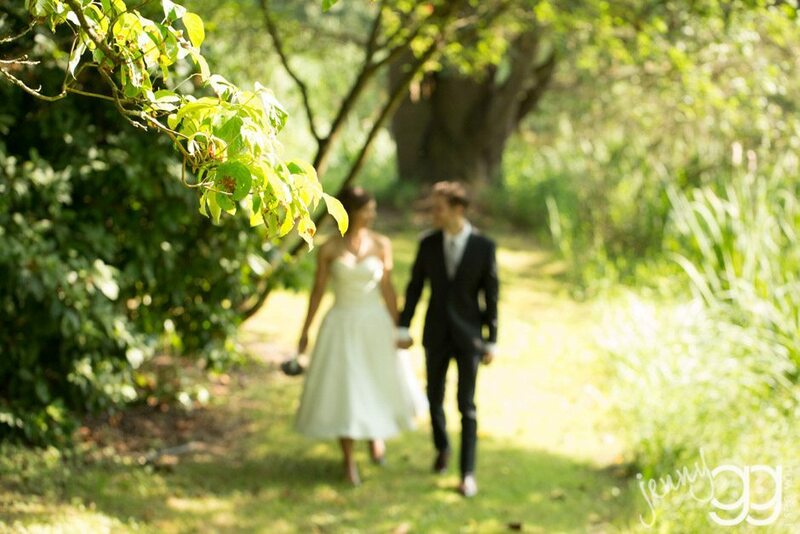 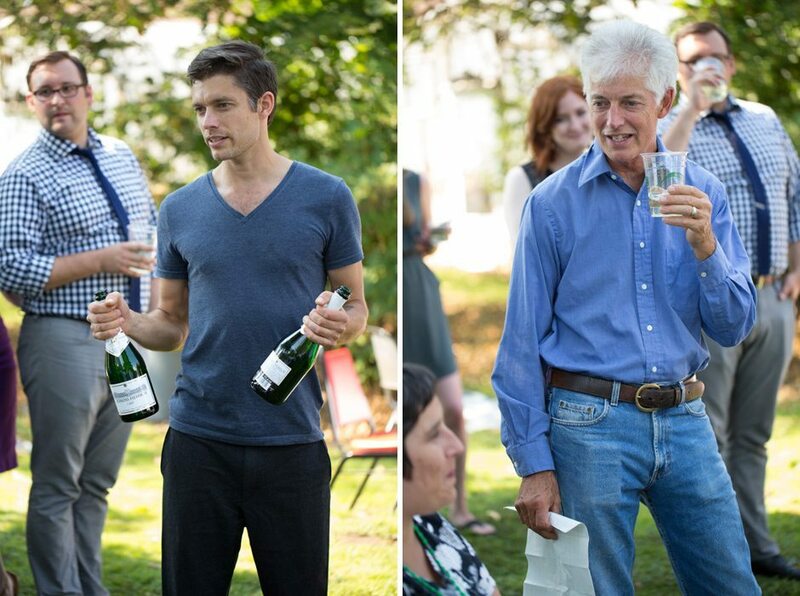 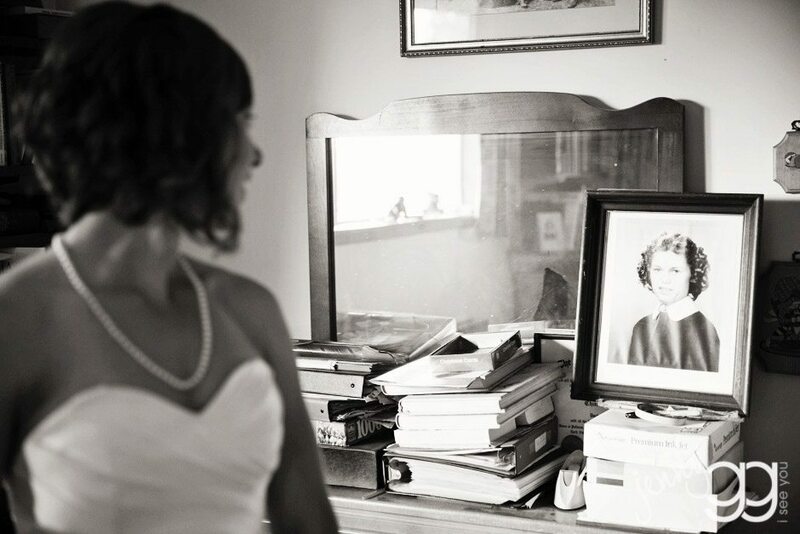 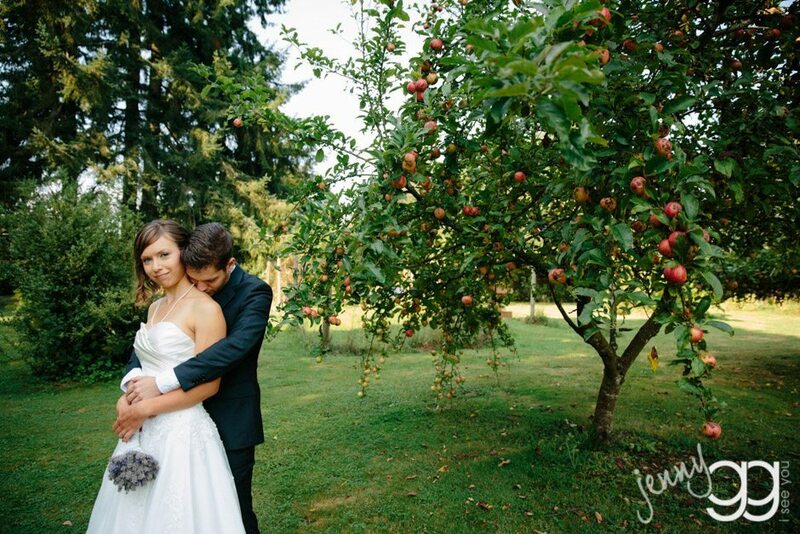 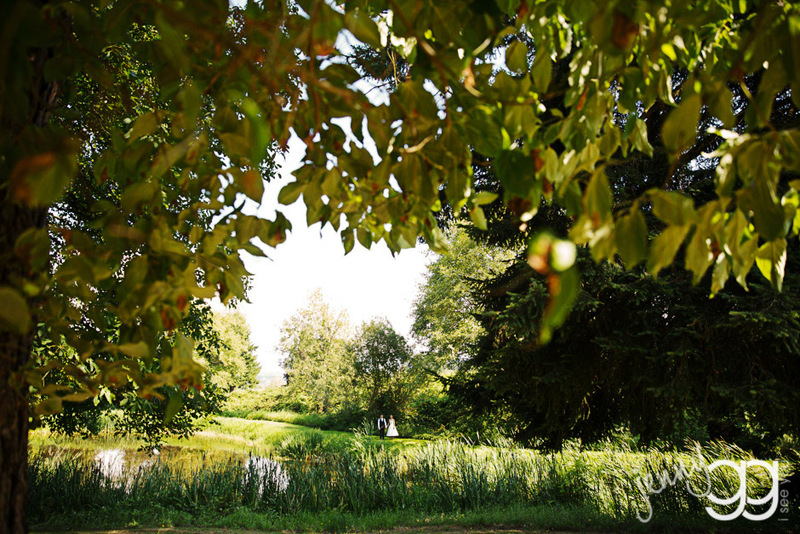 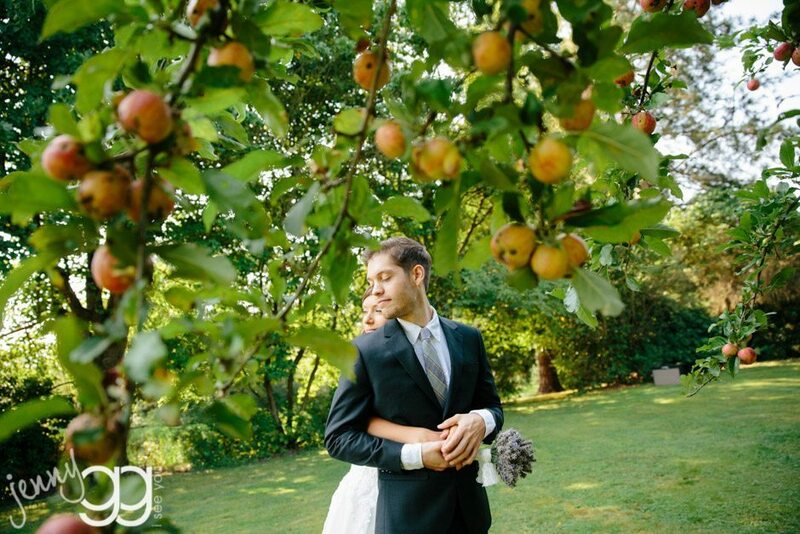 they got married with family and friends amongst the apple trees in his grandma’s backyard…wonderful. 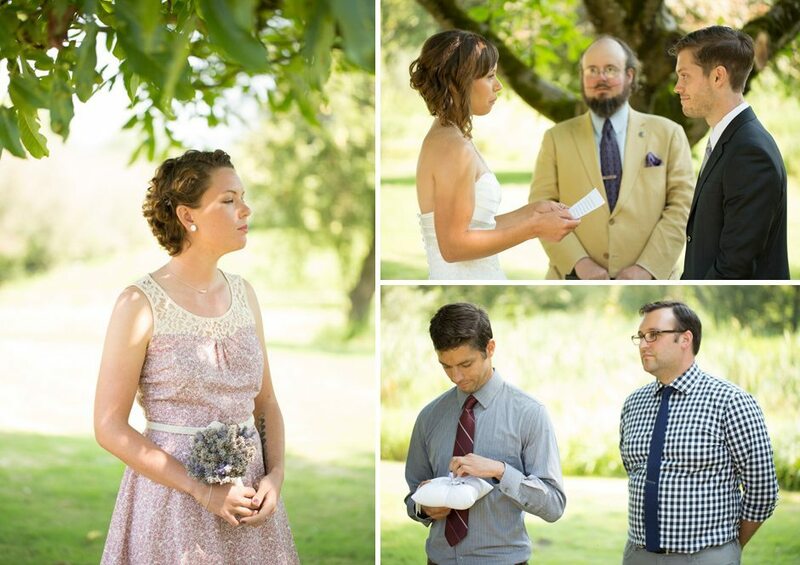 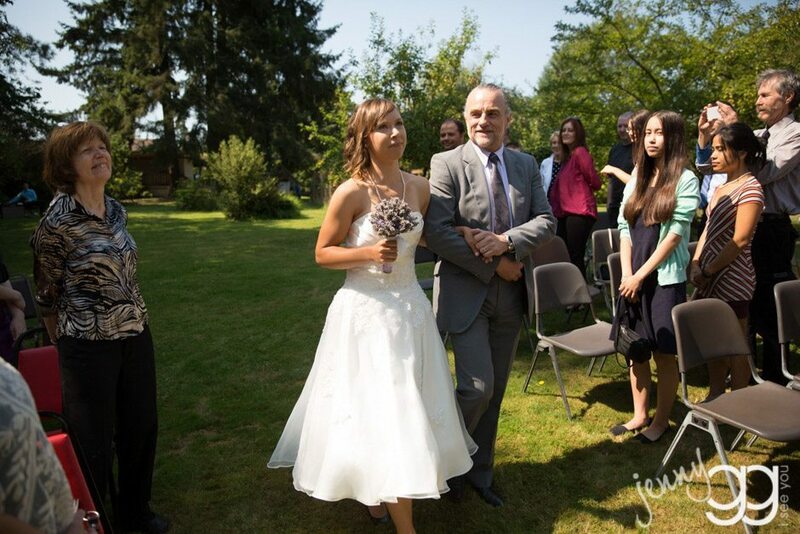 so the chain was his dad’s idea – i think it was a surprise for all!